Coffee Can Reduce the Risk for Alzheimer. Three to five cups of coffee per day could reduce the chances to develop Alzheimer‘s disease when getting older. 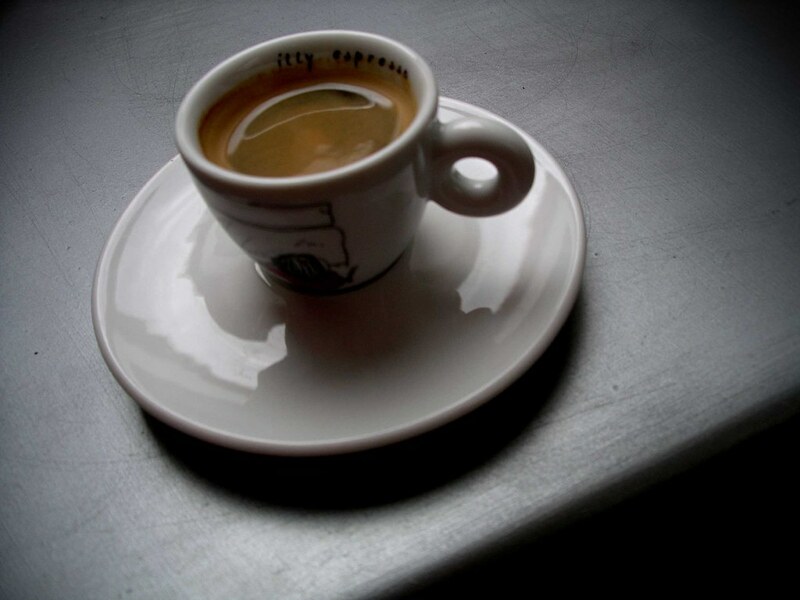 A new Swedish-Finnish study shows that coffee is very effective against dementia diseases. According to Miia Kivipelto a scientist at Karolinska institute in Stockholm, coffee’s energize effect is well known, but the long term effect of caffeine on the central nervous system has so far been unknown. To research if coffee actually reduced the chances for dementia, scientist in Sweden and Finnish scientist from the University of Kuopios conducted a study called Karelen’s project. In this study 1400 objects had been studied since 1970s. According to the study there were a connection between coffee drinking and reduced risk of getting dementia diseases. People who had been drinking coffee showed less risk of getting dementia diseases than the other group that didn’t drink coffee. Three to five cups of coffee each day in the middle age reduced the risk for dementia with almost 70 percent.